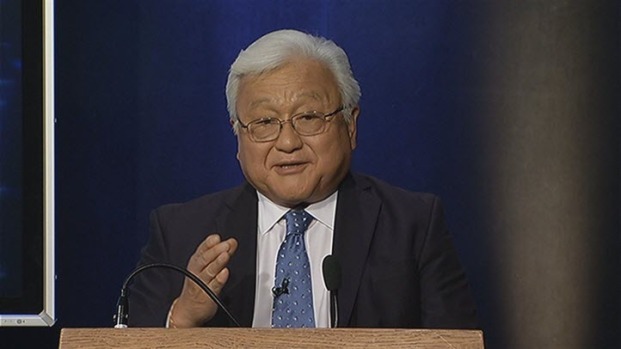 Silicon Valley Congressman Mike Honda took on challenger Ro Khanna in their only debate in the race for California’s 17th Congressional District on Monday. The debate was hosted by NBC Bay Area, in partnership with KQED, The Huffington Post and San Jose State University. 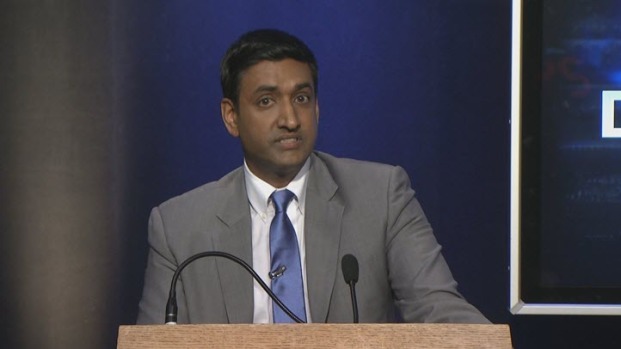 Khanna has a lot of support in the Silicon Valley from the big companies, while incumbent Honda has labor support and has spent seven terms in Washington. NBC Bay Area political analyst Larry Gerston said the race is getting national attention because it is about the "old and the new," and shows a generation gap. "It's a test of California's top two primary system -- does it bring moderation to the state known for a state of divisiveness and a state of extremes?" Gerston said. 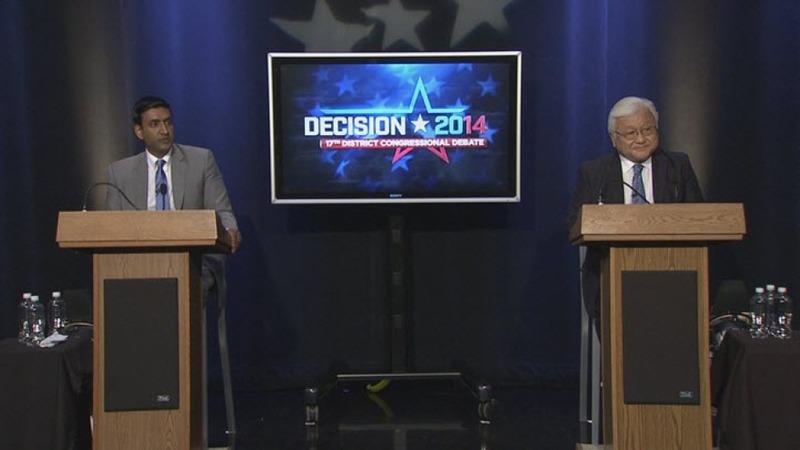 Monday's debate featured topics on immigration, privacy laws and education, among others. The debate between the two Democrats was moderated by NBC Bay Area anchor Raj Mathai and included four panelists: lead panelist Ryan Grim, Washington bureau chief for The Huffington Post, Thuy Vu, host of KQED NEWSROOM, Melinda Jackson, associate professor of political science at SJSU and LooLoo Amante, SJSU student and director of external affairs for Associated Students.